New EP ‘Konichiwa’ Out Jan 19! 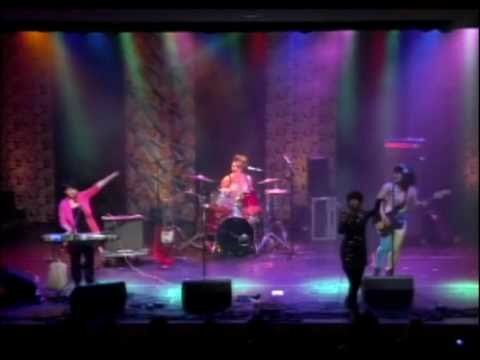 THE SUZAN are a pop-rock band from Tokyo, Japan. Formed in 2004 by sisters Rie (keyboards and vocals) and Saori (guitar and vocals). 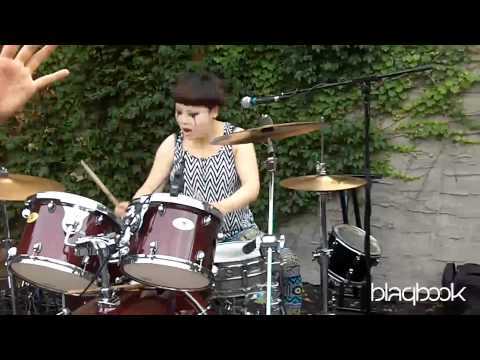 Soon they added school friends Nico (drums) and Ikue (bass) where their sound has been variously described as riot-grrl, pop and punk, and also incorporates elements of jazz, soul, surf and dance music. After releasing an EP “Suzan Kingdom” (2004) and then “Suzan Galaxy” (2007) on super cool Japanese indie label ROSE RECORDS, The Suzan toured throughout Europe creating an army of fans wherever they played. Their irresistible charm captivated Bjorn Yttling of Peter, Bjorn and John – whom they convinced to produce their album with a MySpace message. The resulting album “Golden Week For The Poco Poco Beat” (2010) found its way to tastemaker indie label Fool’s Gold, (Kid Sister, Kid Cudi and Duck Sauce) to release the album worldwide. The first single, “Home” captured high praise for its unique blast of fun with it’s sweetly funky, hard-to-pin-down pop. This set the stage for the press to follow for the LP Golden Week For The Poco Poco Beat. THE SUZAN have since gathered the reputation as one of the most unique groups out there. Even THE SUZAN’s cover versions of bands like Miike Snow and The Strokes have created viral buzz on Twitter with stars like Mark Ronson and Amanda Palmer raving about them. Even the NFL picked up the bands fun vibe by using THE SUZAN song “Come Come” in a NFL Verizon TV campaign for the 2011 NFL season. Their latest video for “Ha Ha Ha” was part of the DELL computer online “Create.Work.Inspire” campaign. Since camping in New York in 2011, THE SUZAN have built a rabid fanbase from their exciting live show with tours with bands like Chromeo, Peter Bjorn and John, Titus Andronicus, Datarock, Zambri and playing the hottest club parties with local bands in all of New York and Brooklyn. 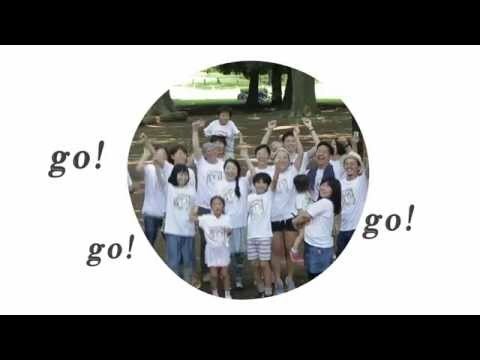 in 2013 a Documentary film on THE SUZAN -“The First Step” by famed Mike Nogami showing the band’s self assured efforts into taking on taking on the world. Now as a trio of Rie, Saori and Nico the Suzan are recording new single and preparing an album produced again by Bjorn Yttling that along with touring will keep the band busy in 2015.